So how many of these did you fulfill? Reading a technical manual for something I'm very new to and I don't understand half of it, it's clearly not written or edited by someone with particularly good english but I absolutely cannot tell whether it's just getting lost in translation and poor writing or whether I'm just way out of my depth. I wish I wasn't already a poster here so I could register with the name Gay Fish RPG. 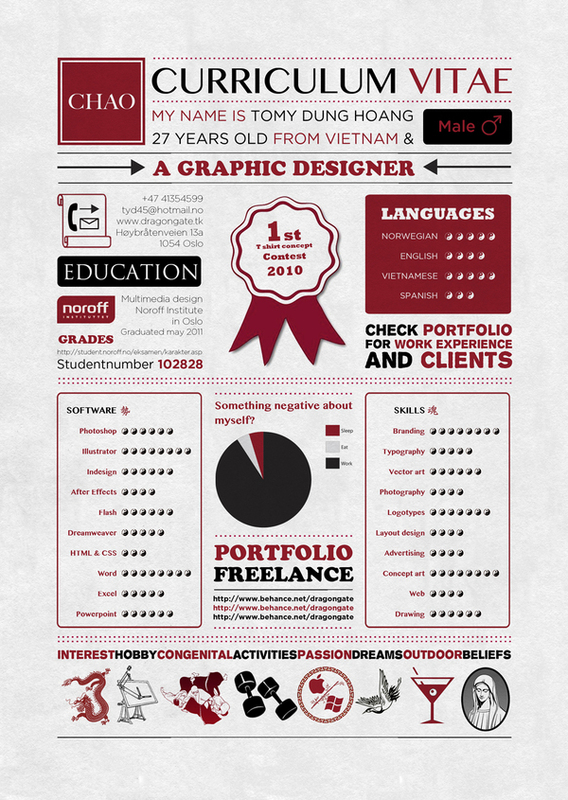 Googled "graphic designer cv examples" and all of them are awful what the Christ stop putting your skills on a goddamn bar chart you're fooling no one. I sent it to lemon because I wasn't sure if he checked this thread. Sooooooooooooooooooooooooooooooooooooooooooooooooo..... okay, there's lot of things here. FIrst of all, that behance url is offline. Man, okay, just every part of it. I sent a lot more texts than that, Jack.